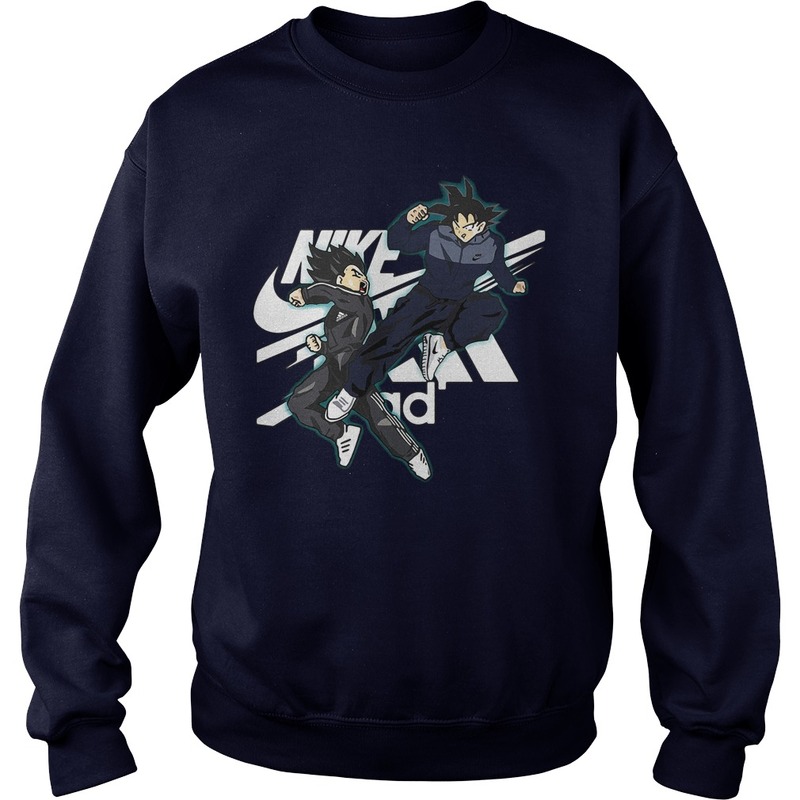 You are a fan of Dragon Ball, do you want to have new clothes with anime characters? 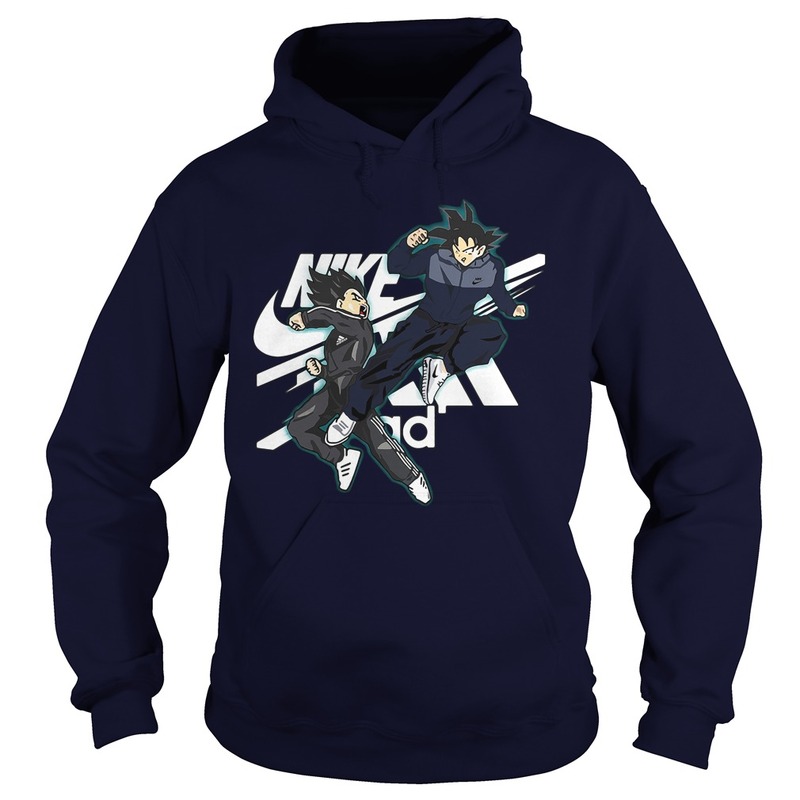 Vegeta Adidas vs Songoku Nike shirt, hoodie and sweater. 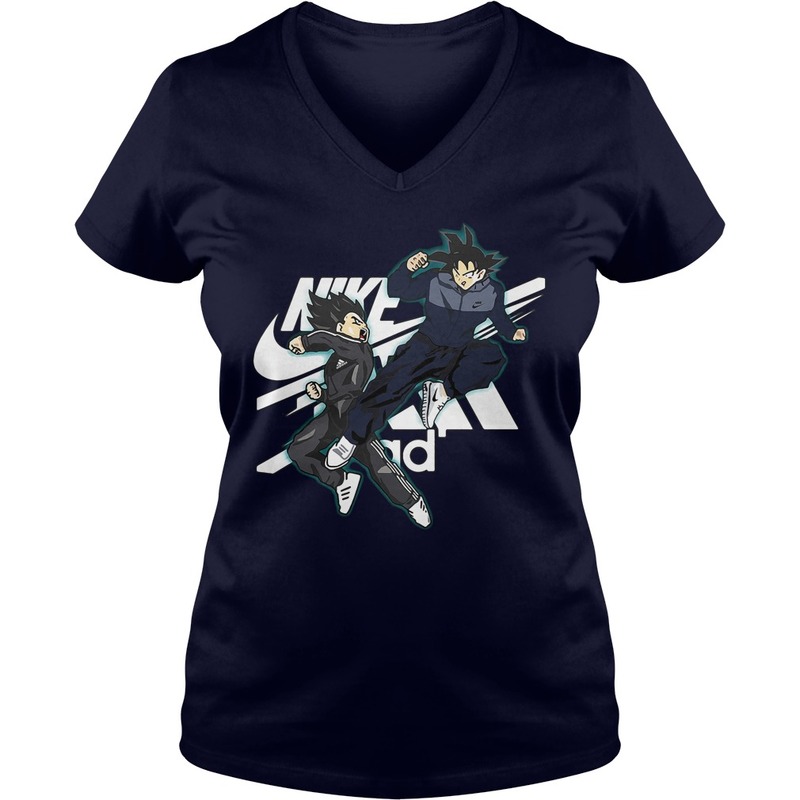 You are a fan of Dragon Ball, do you want to have new clothes with anime characters? 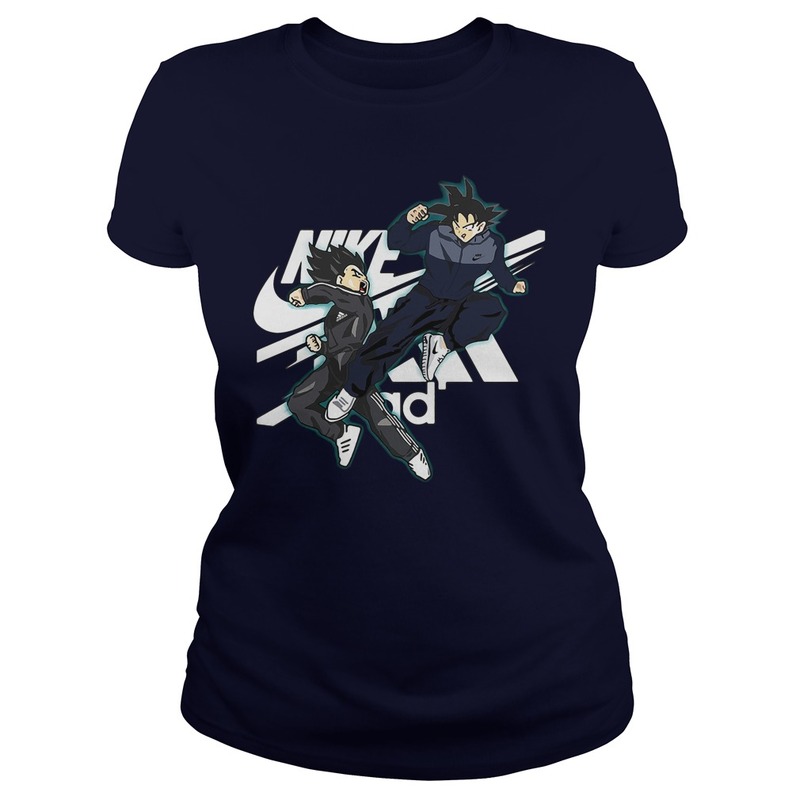 Vegeta Adidas vs Songoku Nike shirt is another design that brings harmony between adidas and nike brand. This is one of the favorite designs in 2018. If you are a fan of this movie, buy it. You will become a strong Saiyan, highlighting with many colors. There are many colors for your choice. 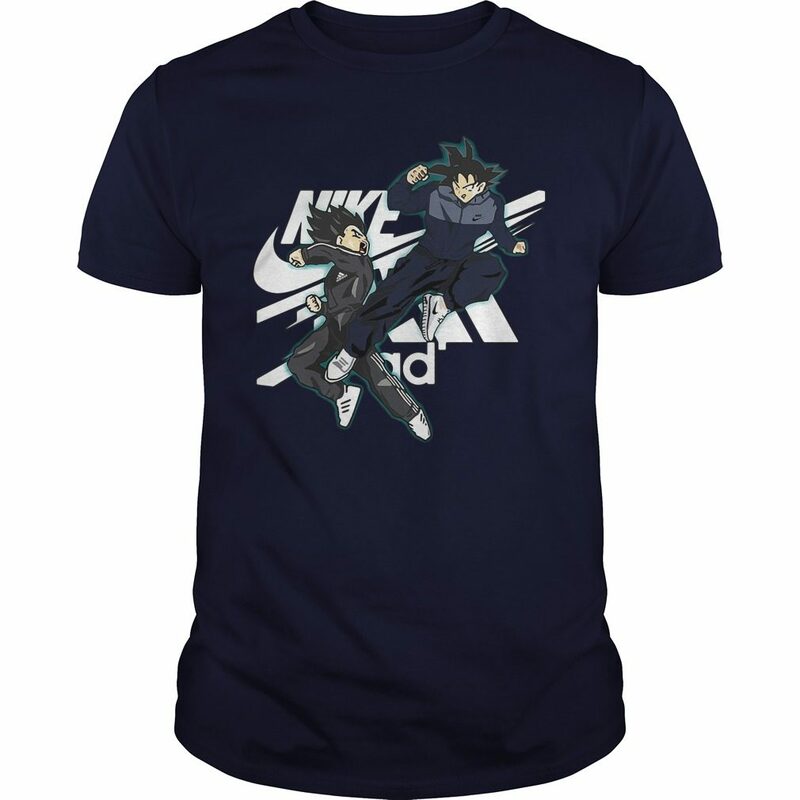 If you do not have the color you like, please visit the fanpage of Vegeta Adidas vs Nike Songoku shirt and leave a comment for us. We will design your own favorite color! In addition, we have a lot of new and striking new 2018 theme on Dragon Ball and special emphasis on Dragon Ball Z, Dragon Ball super with characters like Songoku, Jiren, Vegeta, Gohan, Majin Buu, Frieza. You’ll like it! We love you, we love Dragon Ball. Please buy it soon, our product is limited, buy it to enjoy preferences from sunfrog. Feel the movie you love. Wearing a shirt makes you feel confident. Thank you for visiting our store!